← Bressert Kale Chips + My New Baby! those kelp noodles look so yummy! Three cheers for avoiding HFCS. You’re gonna rock your new baby!! oh yes, my garmin is my baby too!! so addicting. I love kelp noodles, they a good crunch to them. I bathe them in peanut sauce. YUMM! question about the kale chips…do you have a food dehydrator? i do not..so could I just use the oven? Breakfast for dinner is my fav!! And I love ze new garmin!! I have the garmin forerunner 110w it is mah bayybeeee. 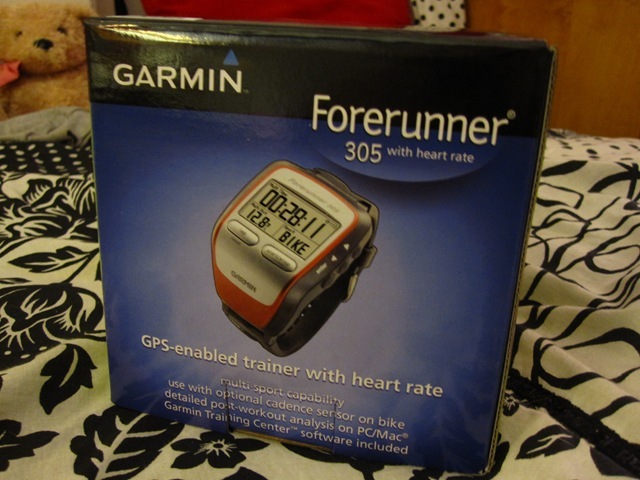 Soooo welcome to the world of garmin lovin’ I expect you to have lots of sweet runs now!! I love my Garmin-wouldn’t go for a run without it! Just forwarning-sometimes when you look down, if you’re out of range or rounding a corner it can drop your pace signif-so check back when you hit a straight away in open site! Stop!!!! I just spent $10,000 on stuff to make cookie dough bowls, kale chips and your AWESOME healthy cookies. Now I’m about to fork out $127.00 for a garmin. Sheesh! Oh gosh hearing back from schools is so exciting!!!! And nice work on the Garmin deal 🙂 Such a smart shopper! YAY! 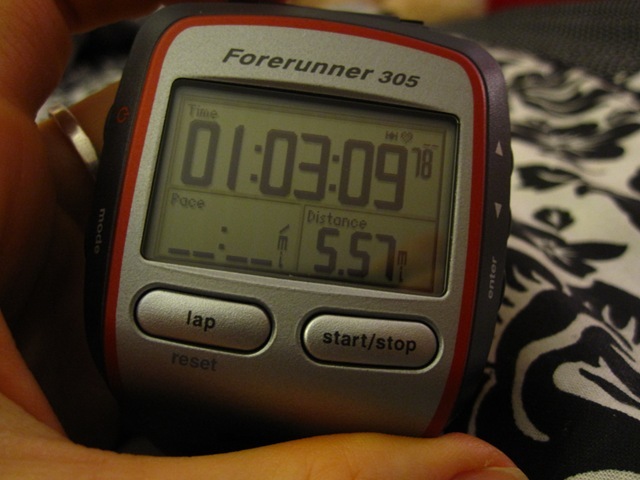 i just got a garmin two days ago and used it today too!! dude if you read the handbook there is like SO MUCH stuff you can do with it! Breakfast for dinner is the best! I eat it at least once a week. Which half marathon are you training for? 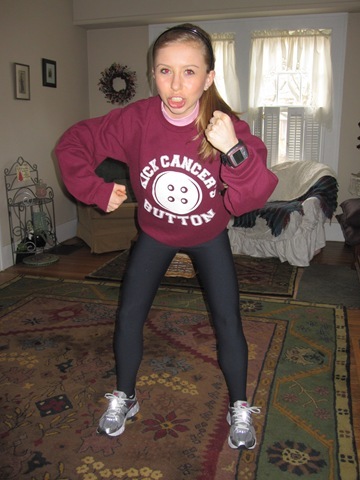 I am running the buffalo half marathon in May! For training, start out slow, don’t run too much too soon. I have added 2 extra weeks into my training plan. Last year I ran overdid it with my training and got a stress fracture. Listen to your body (it already sounds like you are doing this), when something hurts stop or slow down. Stretch before and after your runs. Cross-train a couple times a week, this could be going on the elliptical, spinning, swimming, etc. Where do you like to run outside? I love the canal path in Roc, so scenic! 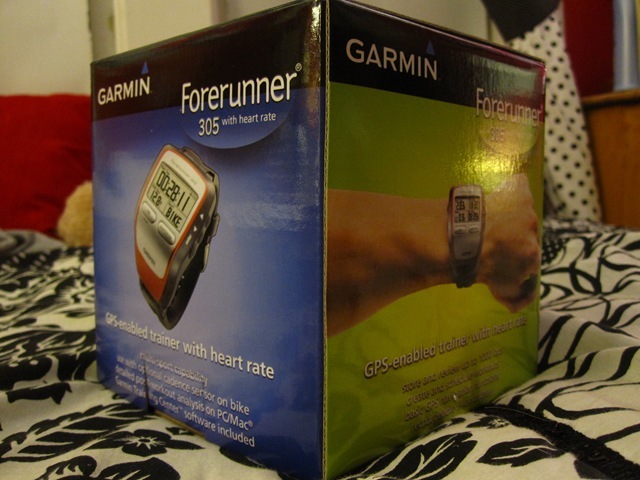 Btw, I love your garmin! I will definitely be investing in one of these this spring! I need a garmin sooo bad! My watch is awful and its distance tracker is all off! Omg we are totally twins BTW….I just got those same kelp noodles from Wegmans! Trying them tonight! And I agree…Wegmans is great but having a Whole Foods in upstate NY would be beyond amazing!!! I have always wanted a garmin 🙂 jealous! My favorite new food find is a new vegetable (which I love…I want to try all the vegetables in the world) …enoki mushrooms. They are kind of noodly to when you steam the slightly and they are like ramen in soup ….but completely veg. 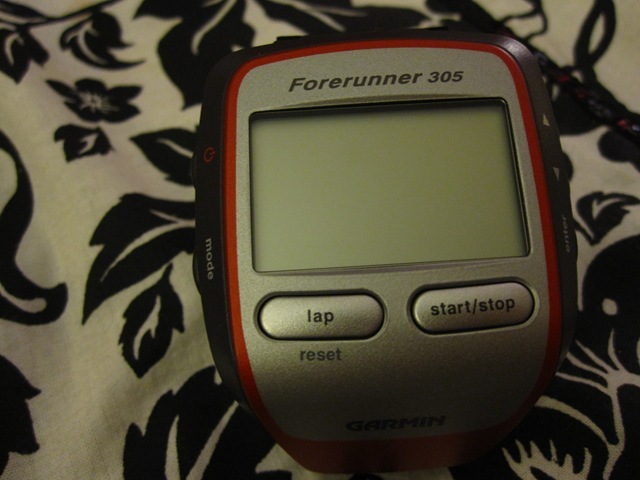 I love, love, love, love, love, love, love, love, love, love, love, love, love, love, love, love, love, love, love, love my Garmin. surriously. I don’t know what I’d do without him. and he is SO handy dandy for races! And good luck with the schools- where did you apply? Take care of your gorgeous self and that knee! 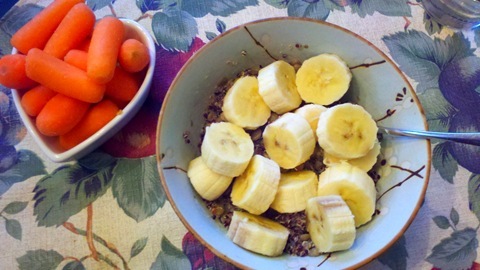 And I saw those at the health food store the other day and had the same reaction!! I didn’t buy them because I had other plans for dinner but something tells me I’m going back today…because I also need more Zevia. 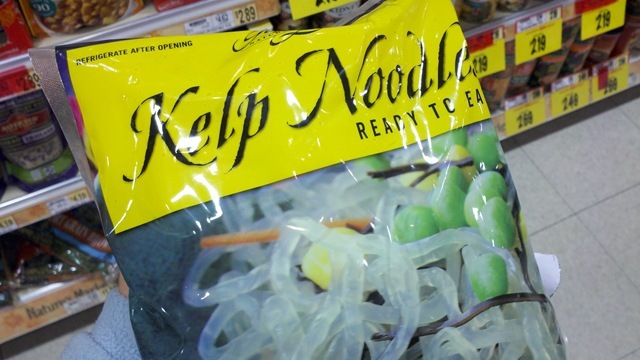 Kelp noodles sound awesome definitely need to try them! I love my Garmin! I don’t use it on every run, but it’s great when you want to keep pace and distance. 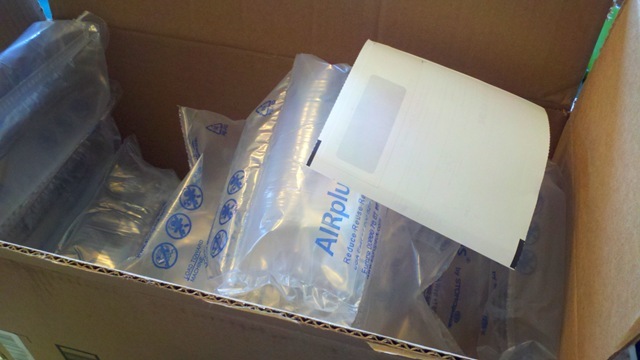 I got a great deal on mine through Amazon, too!